Instagram is moving ever closer to becoming an online store today, with a new feature that enables a checkout feature directly in the mobile app that stores your payment information. 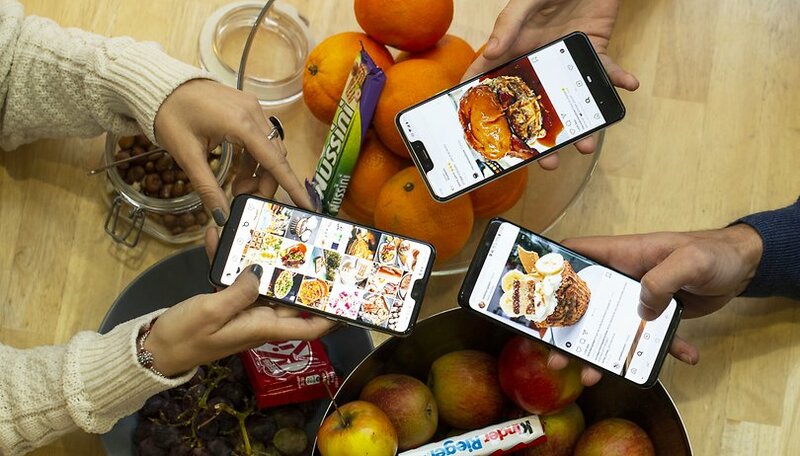 Naturally, Instagram will take its fee from the retailers, which should please the upper ranks at parent company Facebook, who have long been pushing to monetize the service. Items eligible for in-app checkout will be marked with a big blue “Checkout on Instagram” button, but only for certain brands to start with. The initial group of 20 include Nike, Adidas, Burberry, Dior, H&M, MAC Cosmetics, Michael Kors, Oscar de la Renta, Prada, Uniqlo, Warby Parker, and Zara. The feature will start as a closed beta in the US before rolling out to other countries. See something you like marked to Checkout? The process will be familiar to anyone who's ordered online. Just hit the button and provide your email address, delivery information and payment method, review your details and place the order- much more convenient than the previous system, which opened a pop-up website for a 3rd party retailer. Instagram's long since moved on as the vehicle for self expression and easy photo manipulation it started out as to become a big name in the attention economy thanks to its 'influencers' working hard to sell us an aspirational lifestyle linked to the brands that sponsor them. Becoming an fully fledged e-commerce site is just another stage of this evolution. For the moment, the payment information stored in the Instagram app can only be used there, but it's not hard to imagine it being integrated into Facebook itself, as well as sister company WhatsApp, especially if Facebook follows through on ever-closer integration of its platforms. Have you ever gone shopping on Instagram?